Another bike from the house of Durban, but this bike doesn’t have much difference than mentioned above. It only rides smoother than the previous one due to 6 speed gears present. The gears make the bike to climb a hill easily, you can expect your bike to climb moderate hills. Still, it is very heavy and weighs 29 lbs (13kg) with folding dimensions of 6″ x 13″ x 31”. The previous one was not much of a commuter bike, but this one can be, due to presence of gears. When you ride this bicycle, you will find that it is shaky and some vibrations are there. 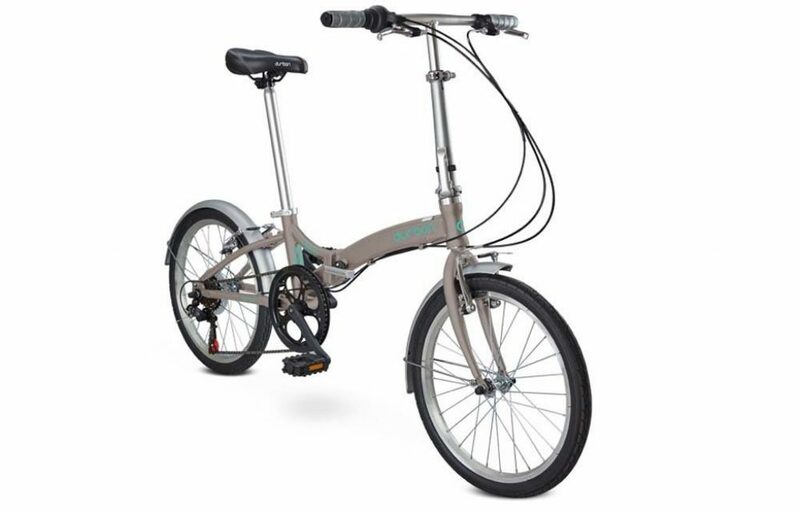 The speed gears are of Shimano and gives perfect smooth ride which makes this folding bike easy to ride. They have no complications and maintenance cost. So you can ride this thing for coming years. Just need some oiling and grease. While checking gears, they we’re found to be moderately smooth. Accelerating and shifting gears was not as smooth as expected. You may feel a little jerk in the pedal. 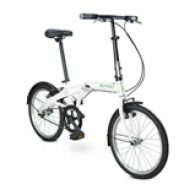 You can count it in the commuter bike list, but at the end, it is not among the high end commuter bike, but certainly an average one, on which you can easily rely. 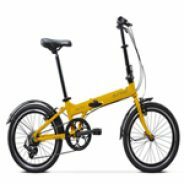 This bike is particularly for commuters who don’t want any special features in their foldable bike.Simple run, and folding requirements are fulfilled with this bike. Basically, the ones who don’t have much expectations from a bike. This bike is recommended it to a light commuter who doesn’t have heavy needs. Though the bike is not ideal for commuting, it is heavy and folding is not as good as it could have been.